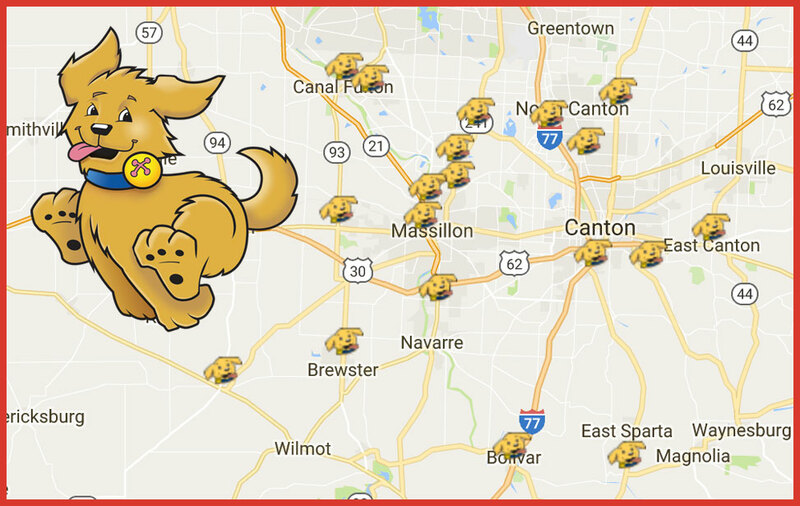 With almost 60 locations and growing, we're conveniently located to always keep your family on full! Careers start at BellStores. We have a full career path development for every employee. Give the perfect gift every time with a BellBucks gift card. 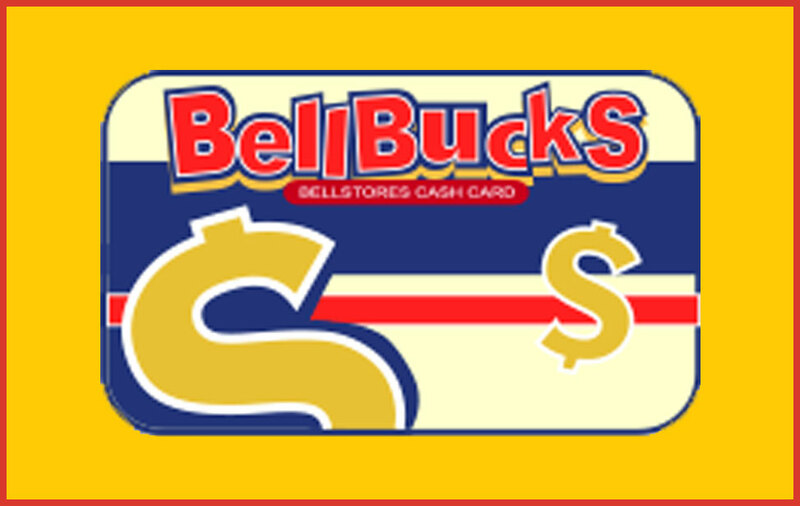 Conveniently available at every BellStores location. 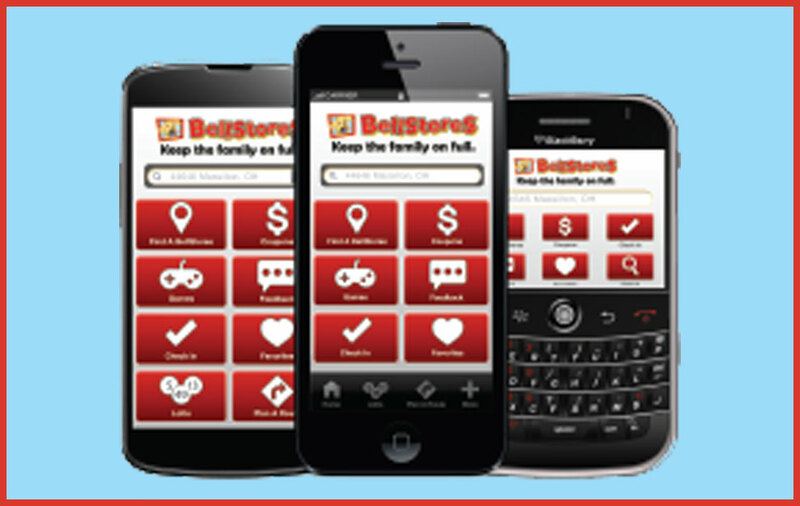 The BellStores App makes finding a BellStores location easy and is always loaded with lots of great deals! 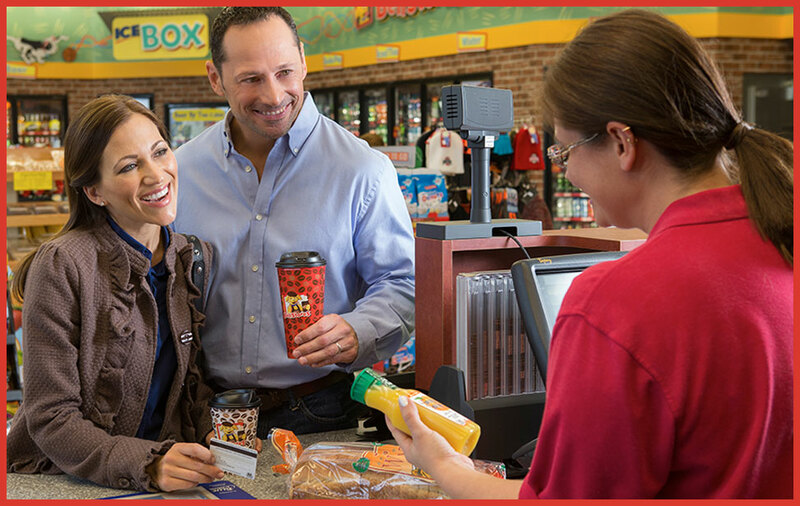 We strive to provide you with convenience, safety, fresh food and high quality restaurant food at every BellStores location. © 2019 Campbell Oil Company. All rights reserved.